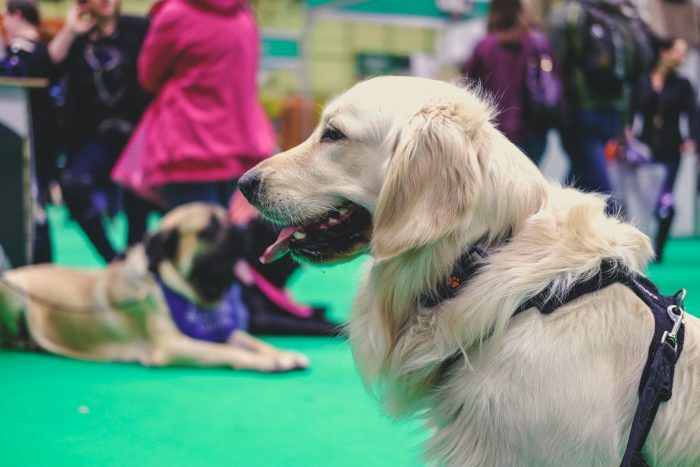 Crufts is the world’s greatest dog show which took place from 7th – 10th March at The NEC in Birmingham. The build-up to Crufts was very surreal, as was the day. I never thought in my wildest dreams that Woody would be able to come to Crufts with us. The event gets ridiculously busy and is jam-packed with 5 large halls which are full of doggo goodies to your heart’s content. 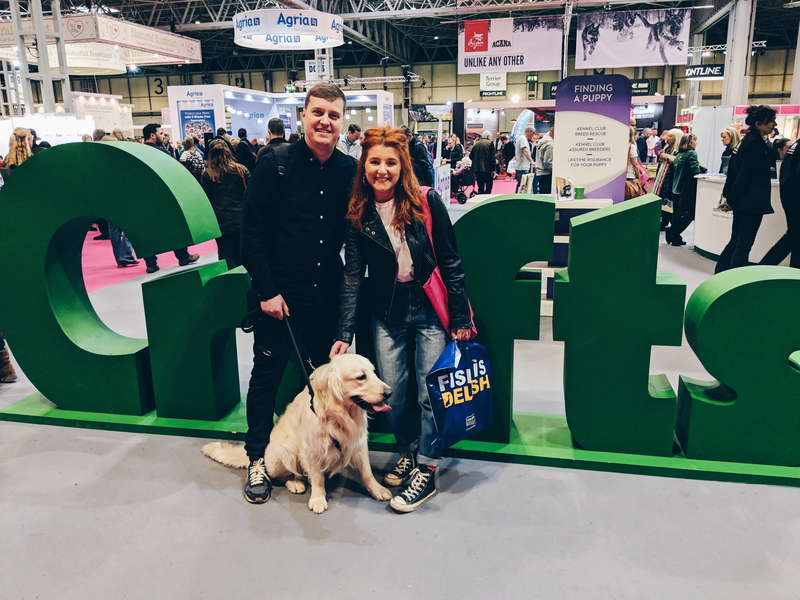 Having never taken a dog to Crufts before, I thought it would be useful to document our experience and pass on our handy tips and tricks. 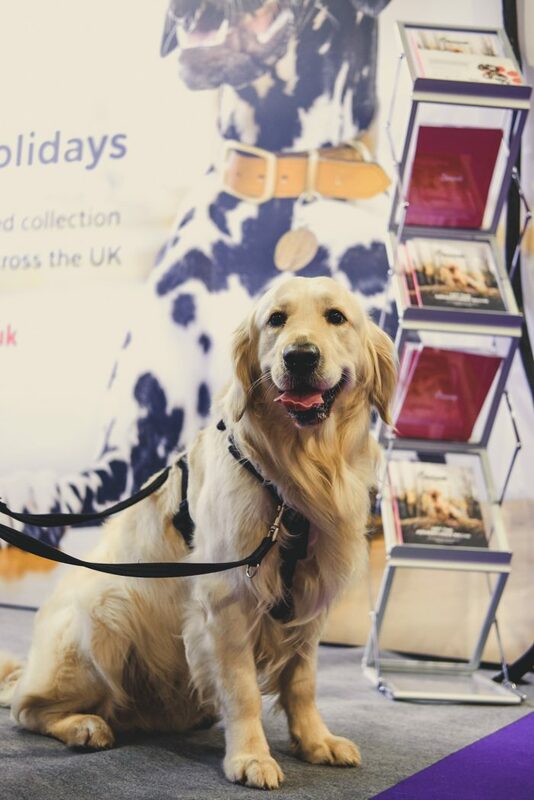 Buy a show guide and plan your route – Not everyone at Crufts is considerate when you have a dog with you so it is important you know where you would like to go, what brands you would like to visit and any shows you want to watch. I also think that getting a show guide is a great keepsake. 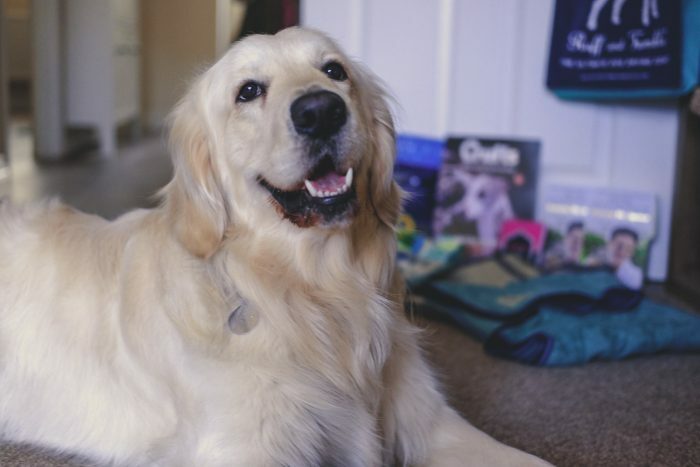 Be prepared for taking time out – Woody is only 18 months old. He handled the day SO well considering he has never done anything or been anywhere quite as busy as Crufts before. There were times when he did get a little overwhelmed so we took plenty of ‘time outs’. We would just sit down in a quiet area and just take it all in, then when Woody felt ready we would get up and explore some more! Hydrate. Hydrate. Hydrate – I saw lots of water bowls around at the different stands (which was great) but if you are anything like us when you pack for a day out with your dog, you’ll back your own water and bowl just for the ease of it. Woody gets really hot quite quickly, so keeping him hydrated is a must. 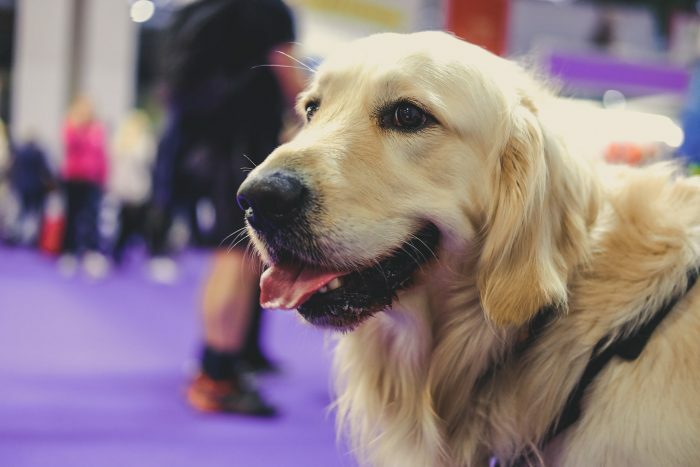 Make a note of your dog’s measurements before you go – Before we went to Crufts, I knew I wanted to get the Limited Edition Ruff and Tumble Drying coat. Woody already has two of their coats so I know his size but we measured him all over and wrote down the measurements in our phone. This comes in handy when you want to buy goodies but don’t want to get the wrong size! 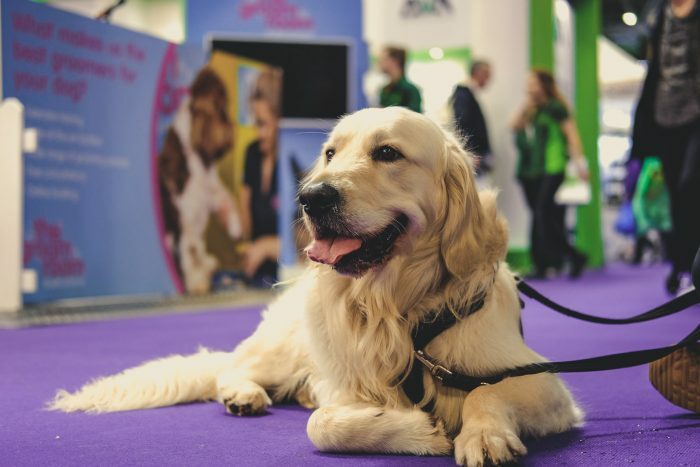 Take plenty of monies – Crufts is huge! You could quite easily spend all of your hard earned cash in a matter of hours. Make a list of the things you are in need of so you can plan your day and your bank balance accordingly. ENJOY IT!!! – There were lots of people who stopped us to tell us how gorgeous Woody is, asking if we were showing him (and then telling us that we should when we replied with ‘no’). 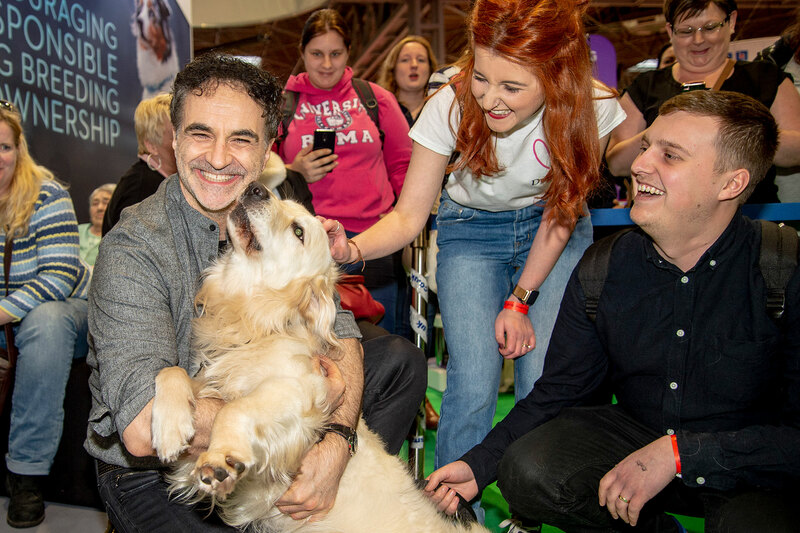 We also spoke to some lovely couples who travelled far and wide to attend Crufts and we all had one thing in common – we love dogs! A big thanks to The Kennel Club for giving us the opportunity to have this super fun and totally surreal adventure!